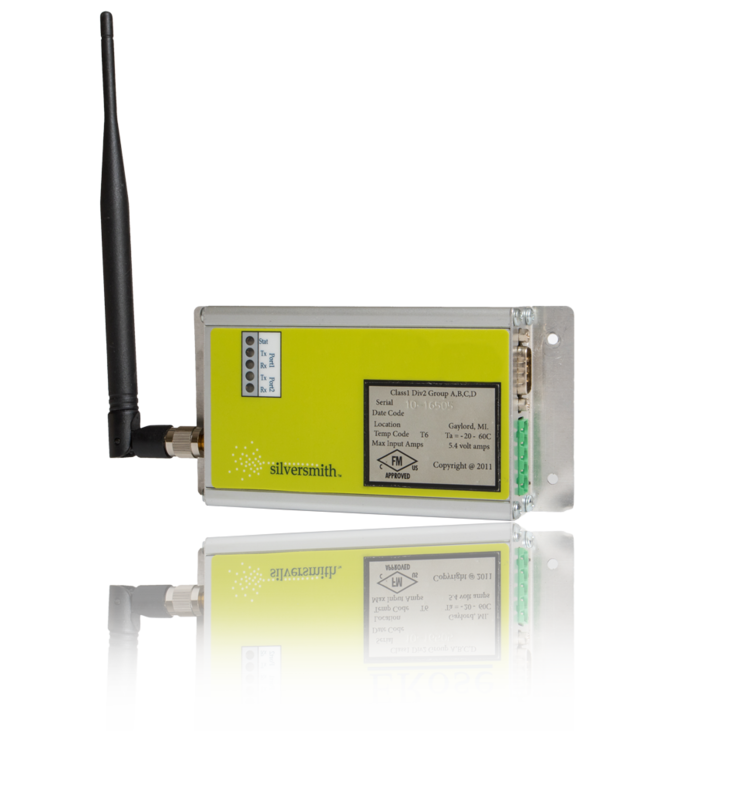 The Silversmith Data Link Board is an advanced Smart Mesh Radio communication device designed for quick installation and configuration and to be operational in the toughest environmental conditions. It communicates with most Enron and standard Modbus devices through a low-power RS485 or RS232 connection. 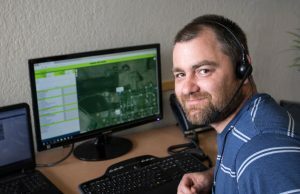 The Link Board hops data from one device to another, and then on to the locale, automatically routing around hills and other obstacles along a pre-optimized route. This system delivers data reliably with the least power use and the fewest retries in the industry.